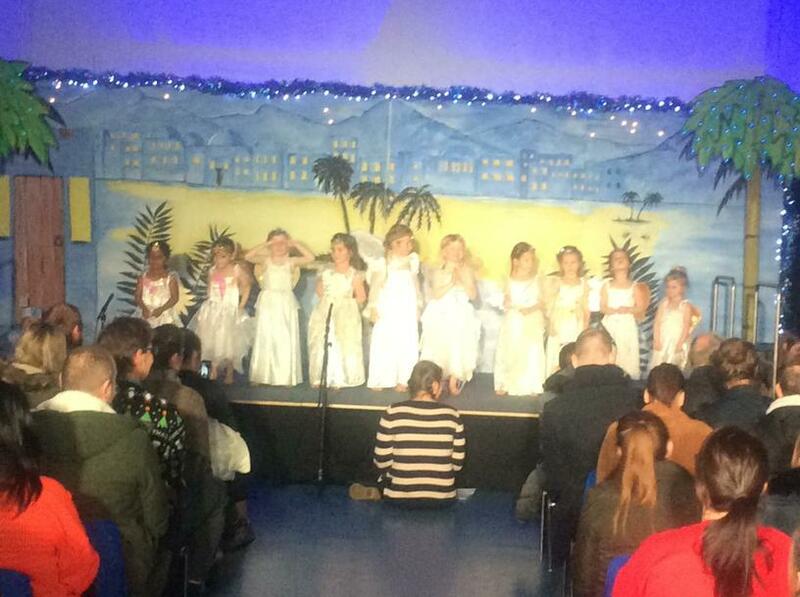 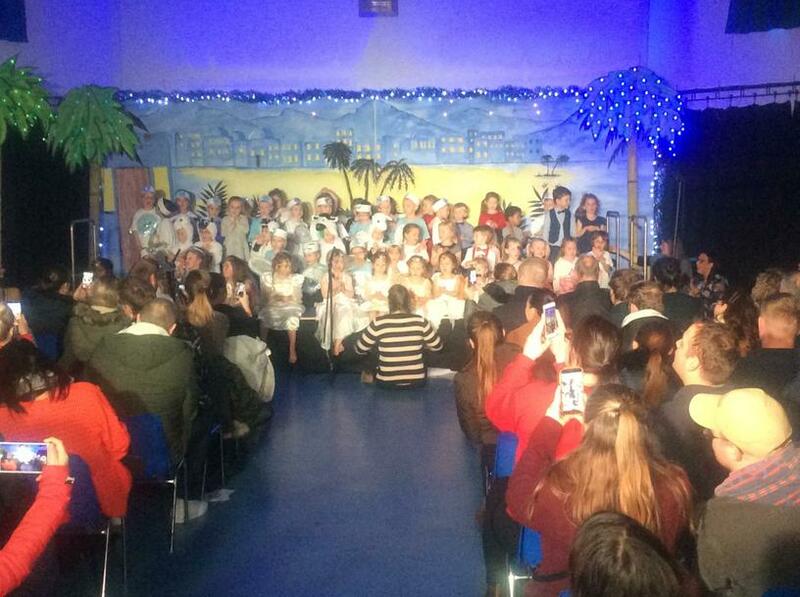 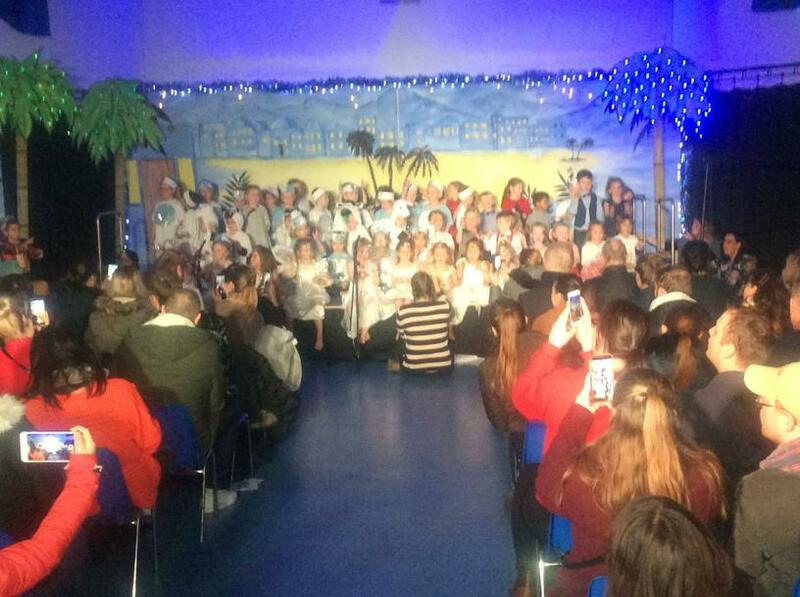 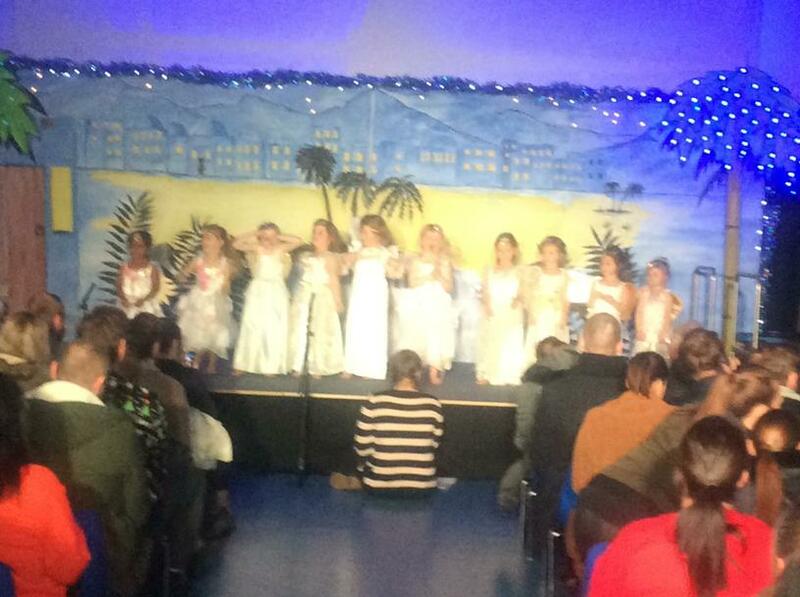 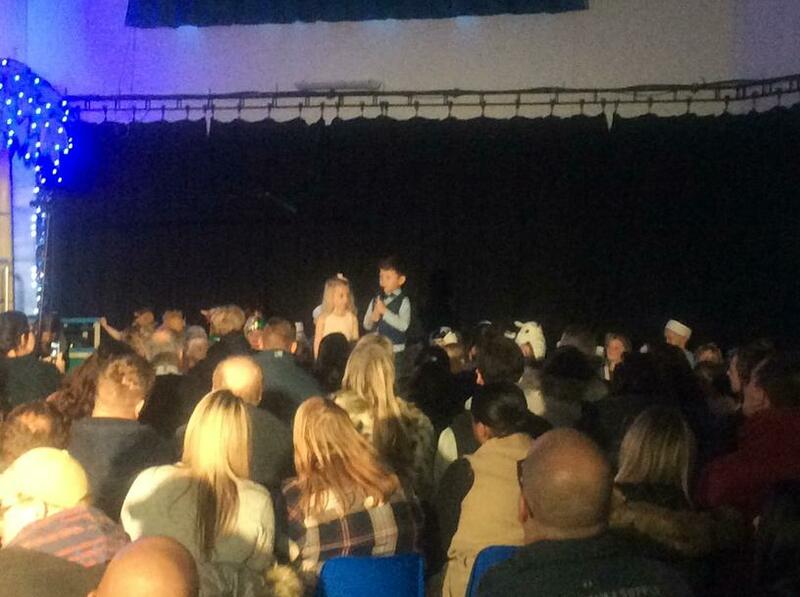 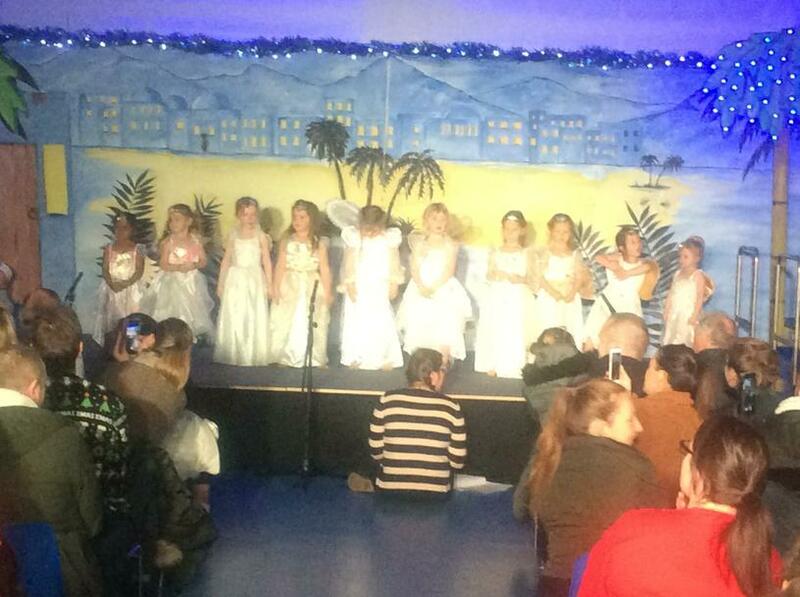 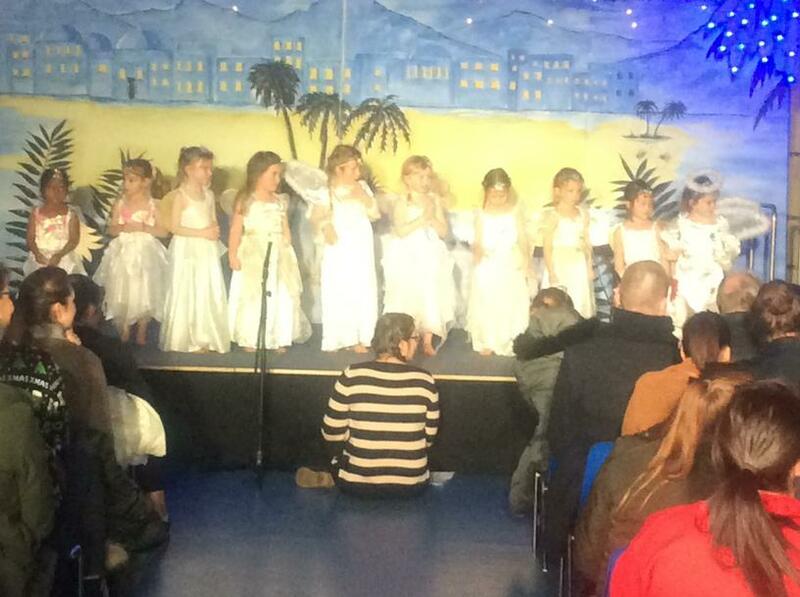 Thank you to everyone who came to see all the children's hard work pay off with the amazing performance of 'Whoops-A-Daisy Angel'. 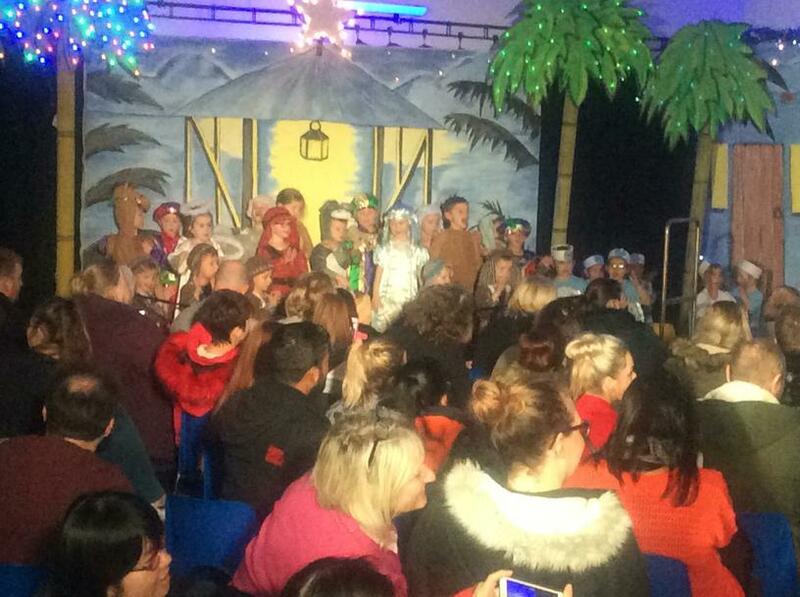 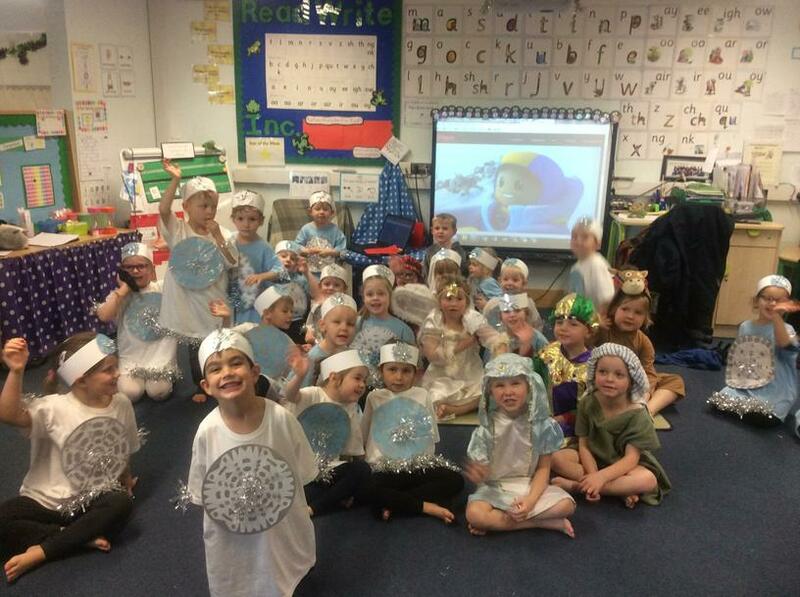 The children have all worked extremely hard and rehearsed for a long time to make it all perfect, we are all really proud of them! 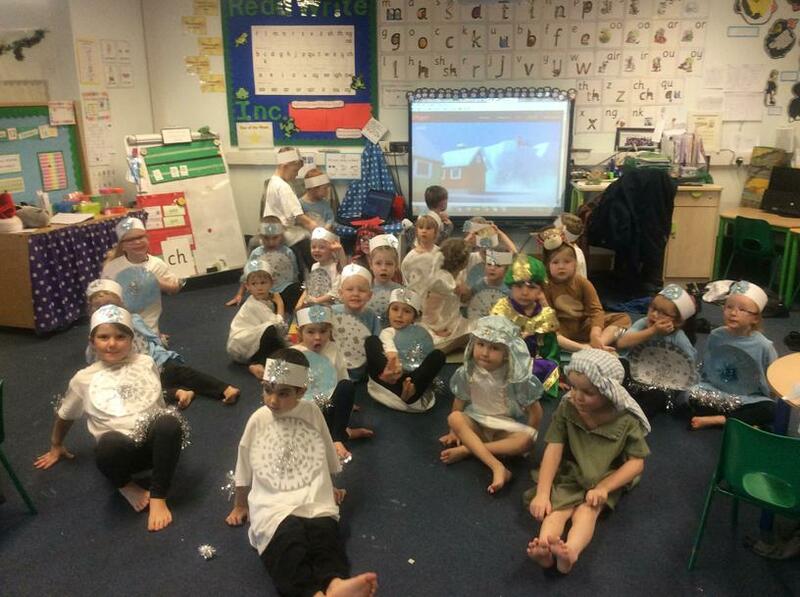 Future actors, don't you agree! 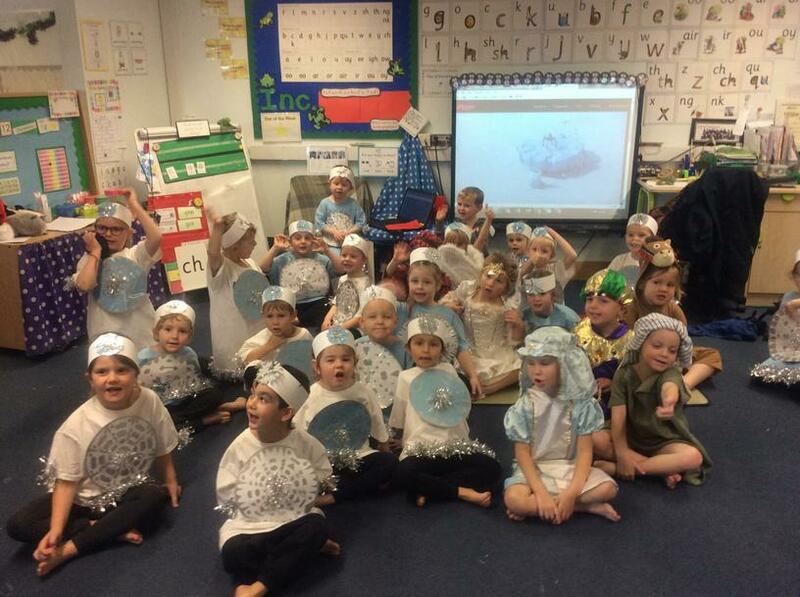 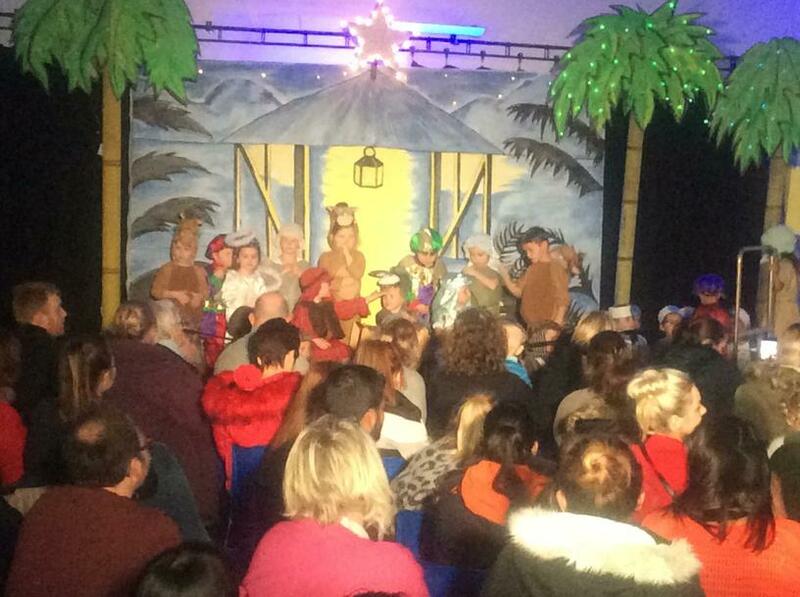 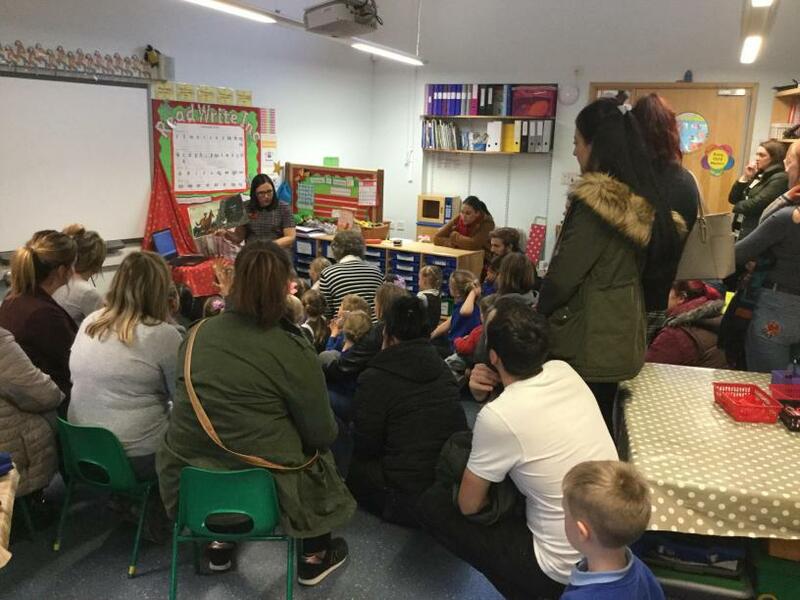 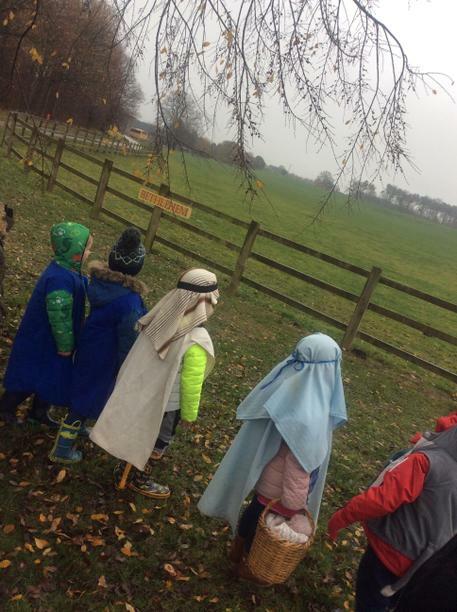 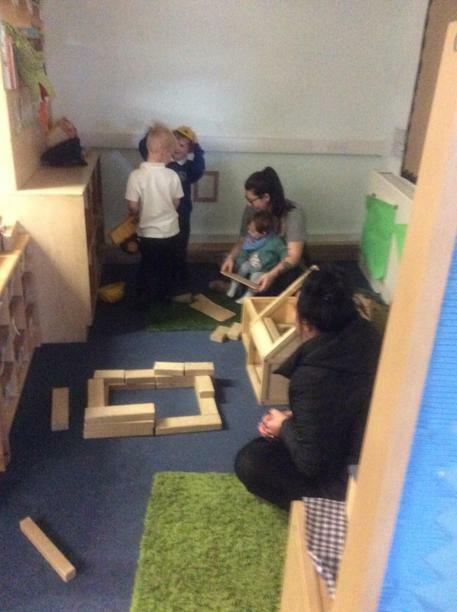 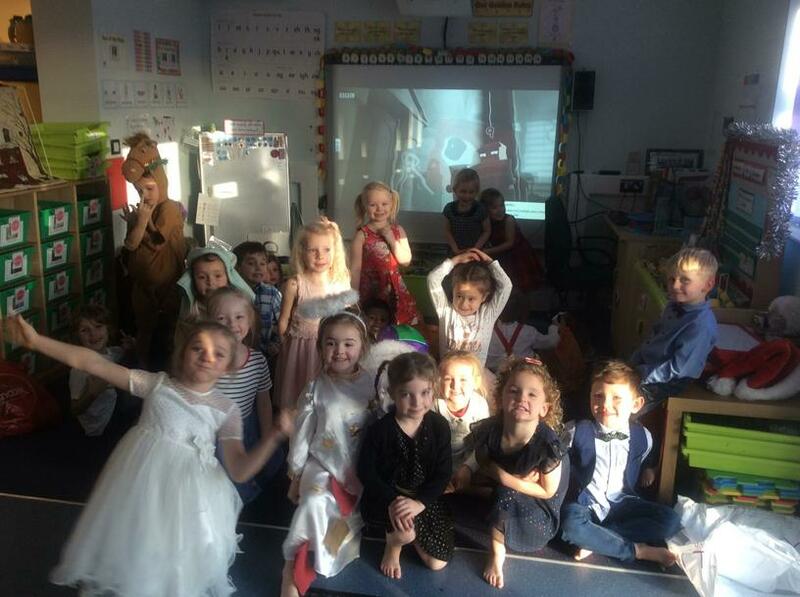 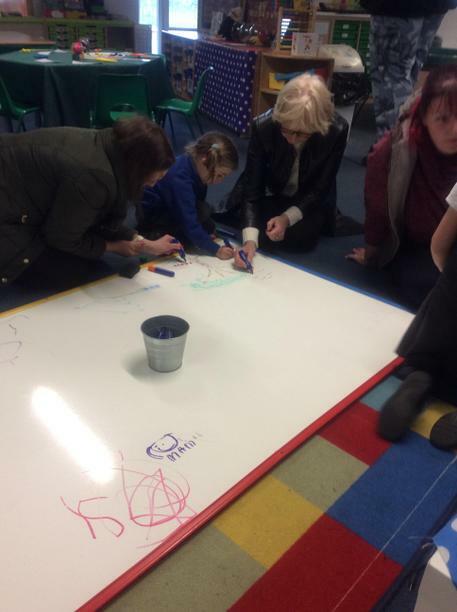 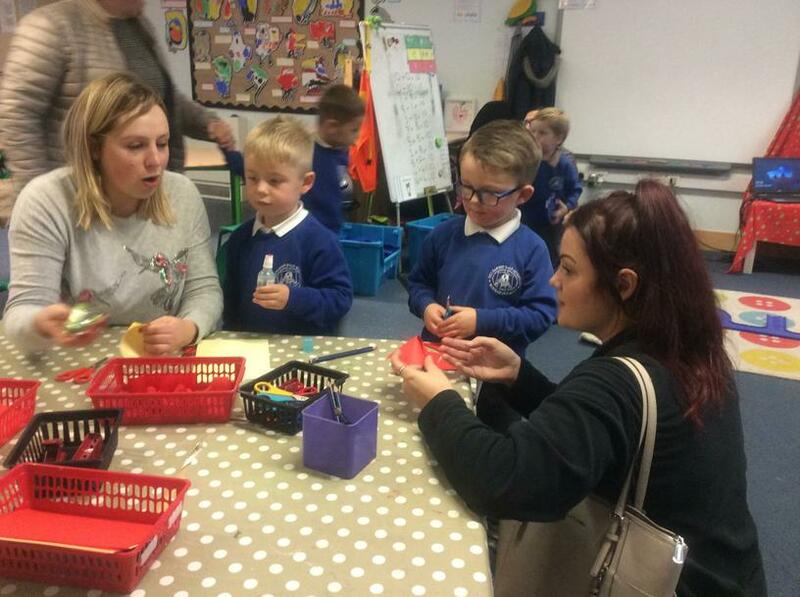 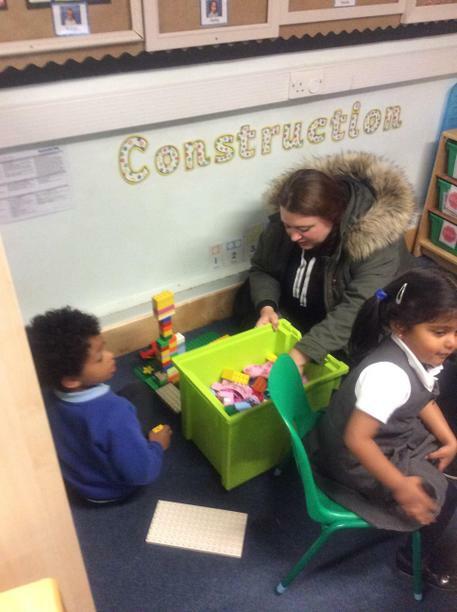 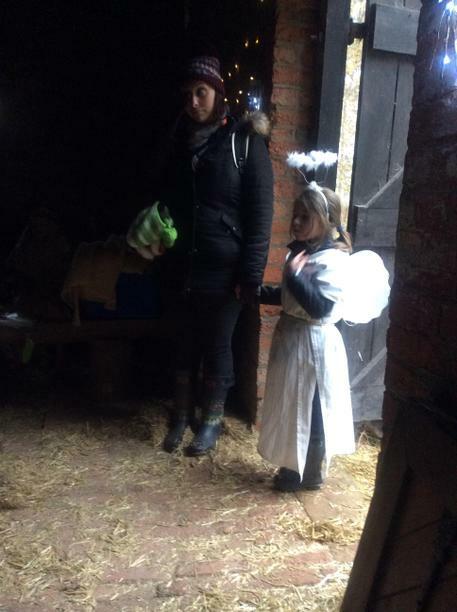 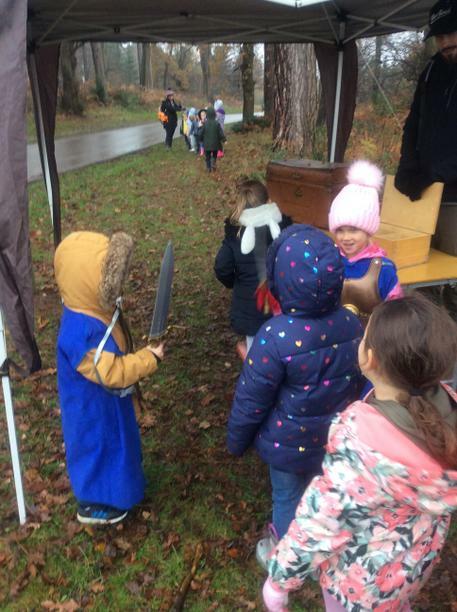 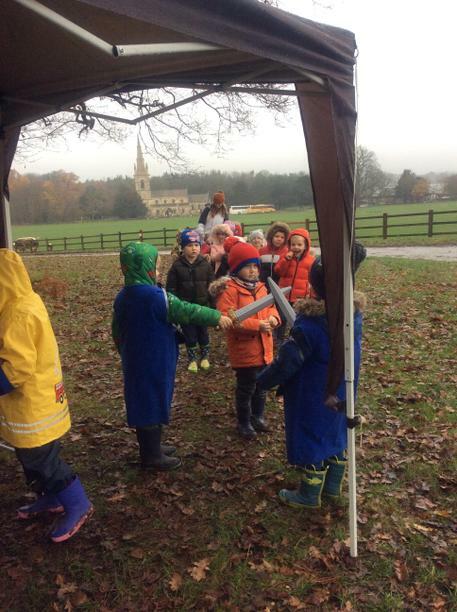 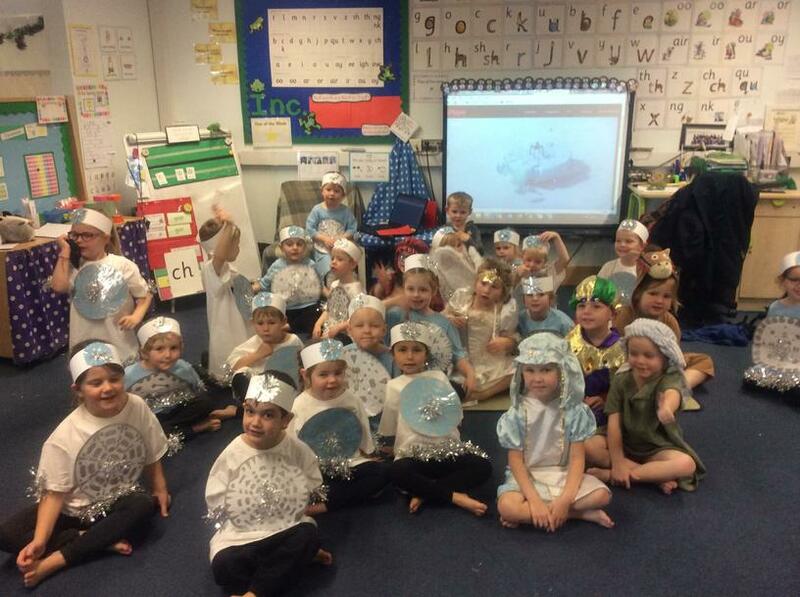 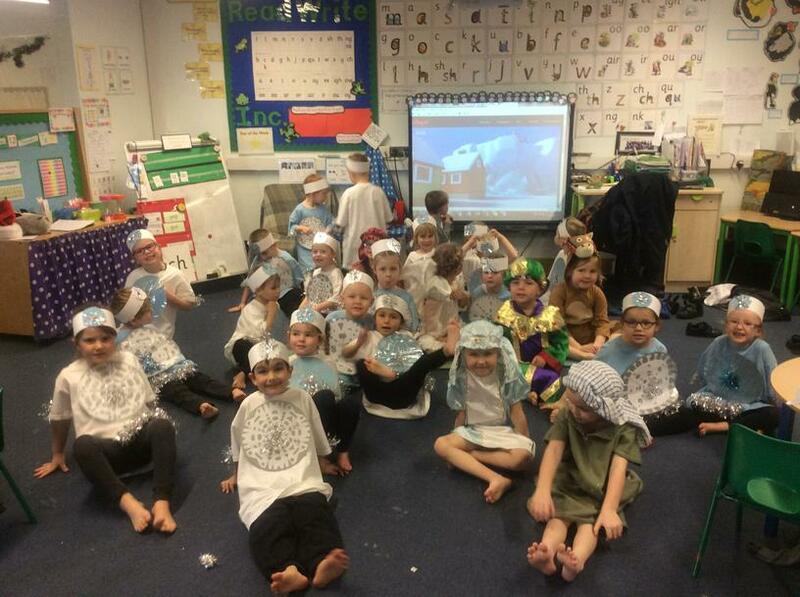 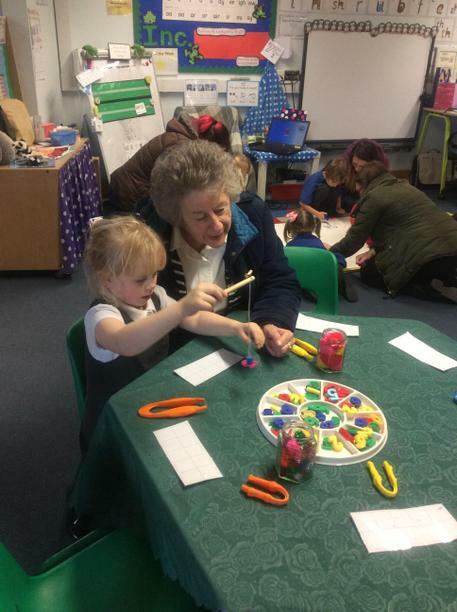 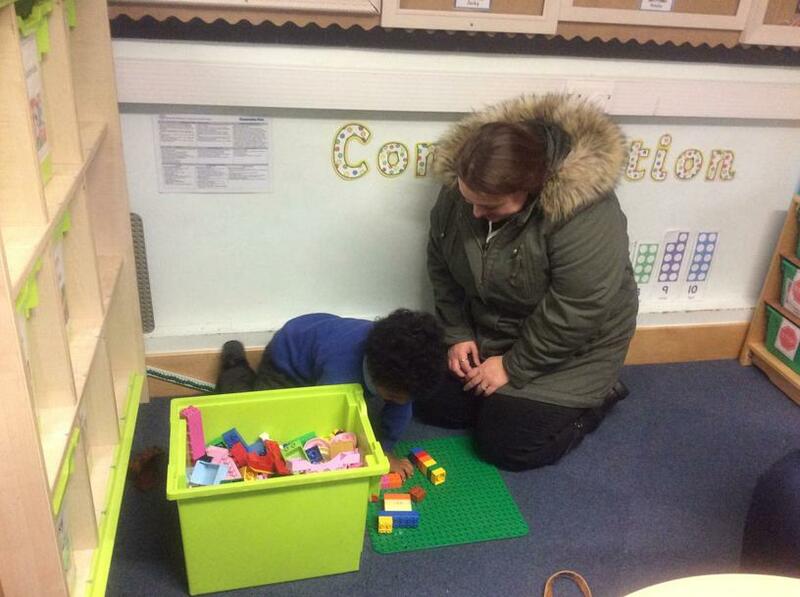 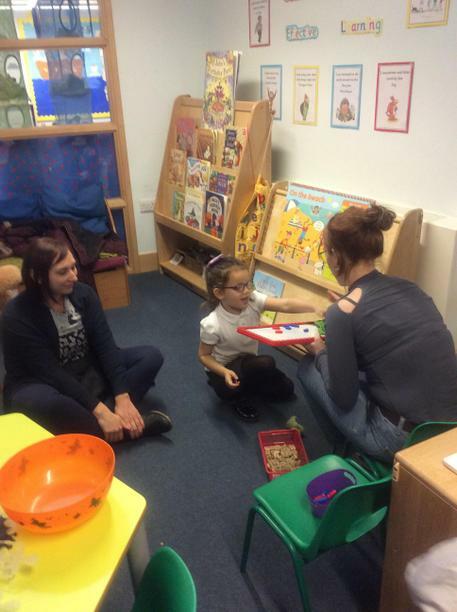 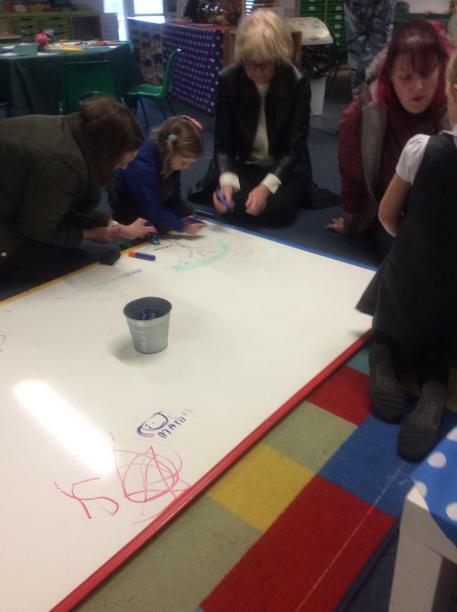 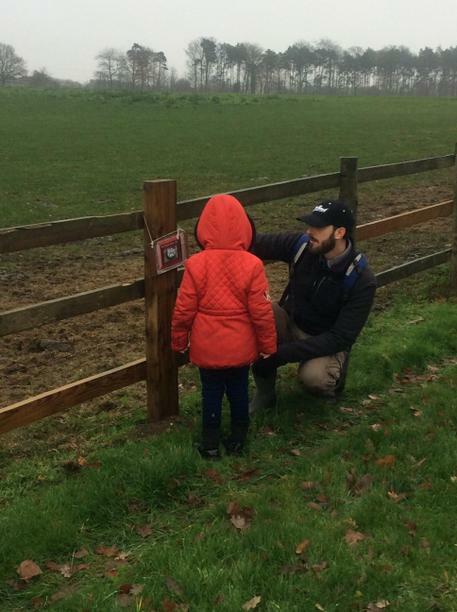 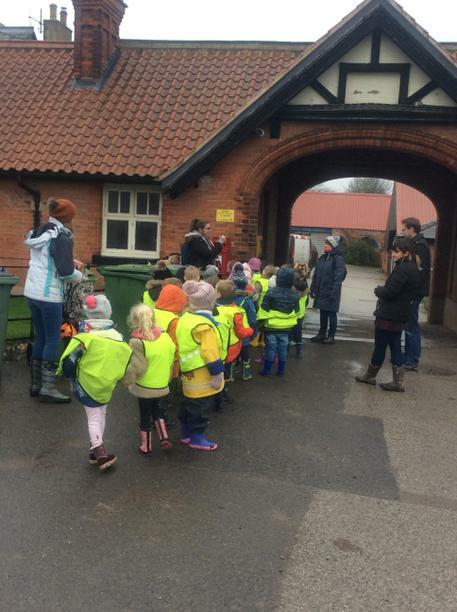 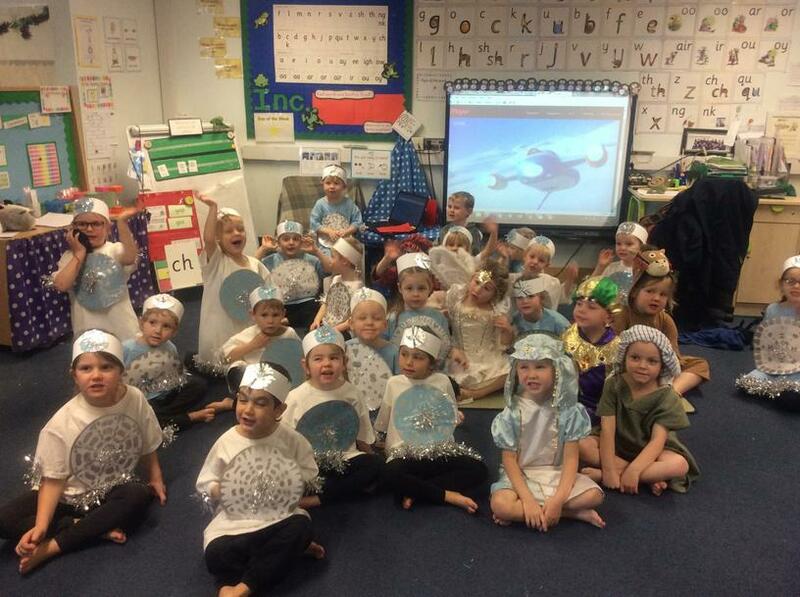 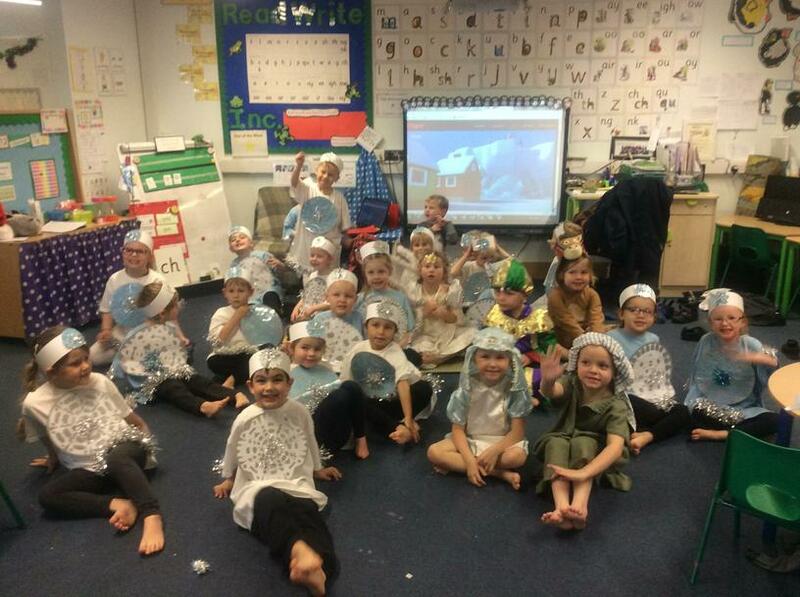 All of Reception went on a trip to Perlethorpe as part of learning about 'The Nativity'. 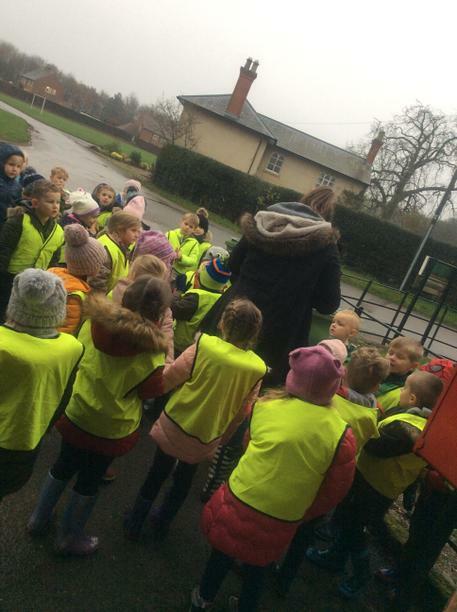 The children were extremely excited to travel on a coach together! 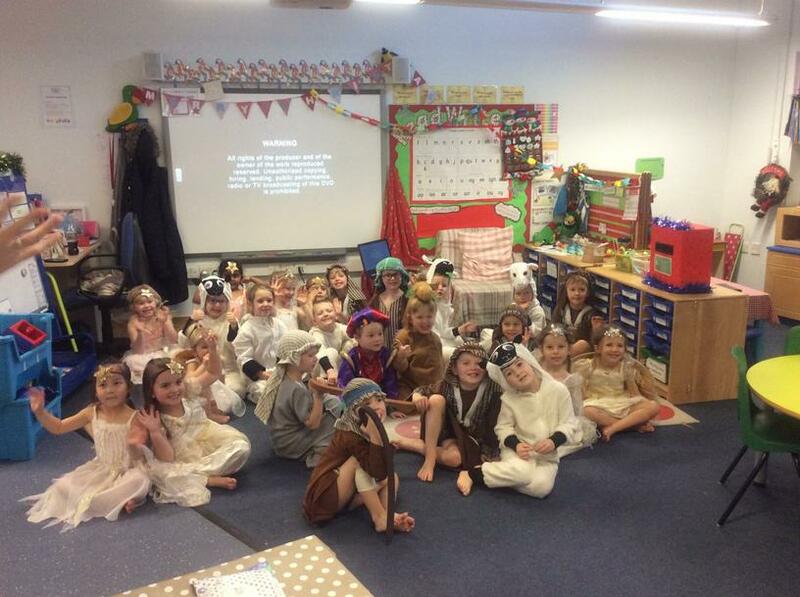 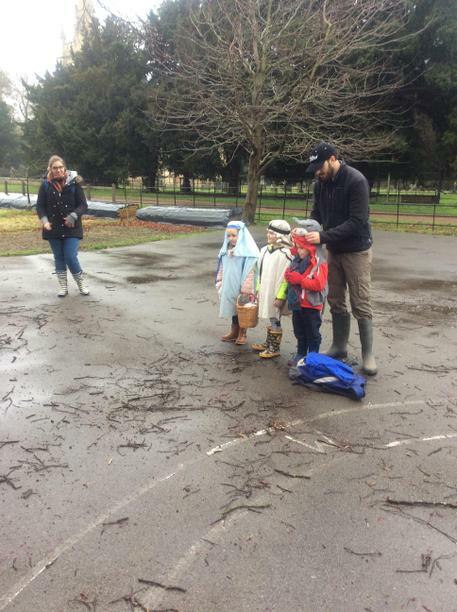 Whilst we were there, we got to act out the story and journey of Mary and Joseph! 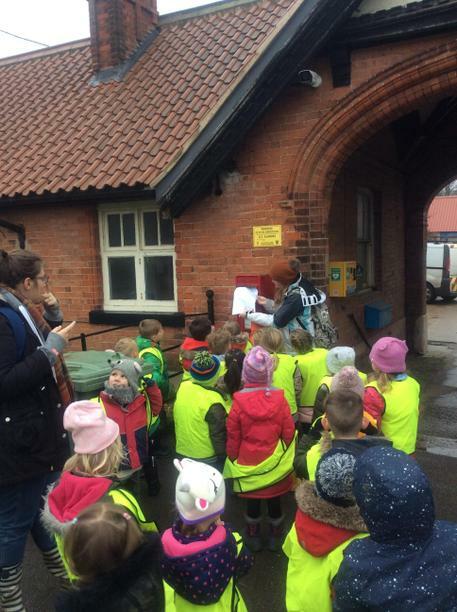 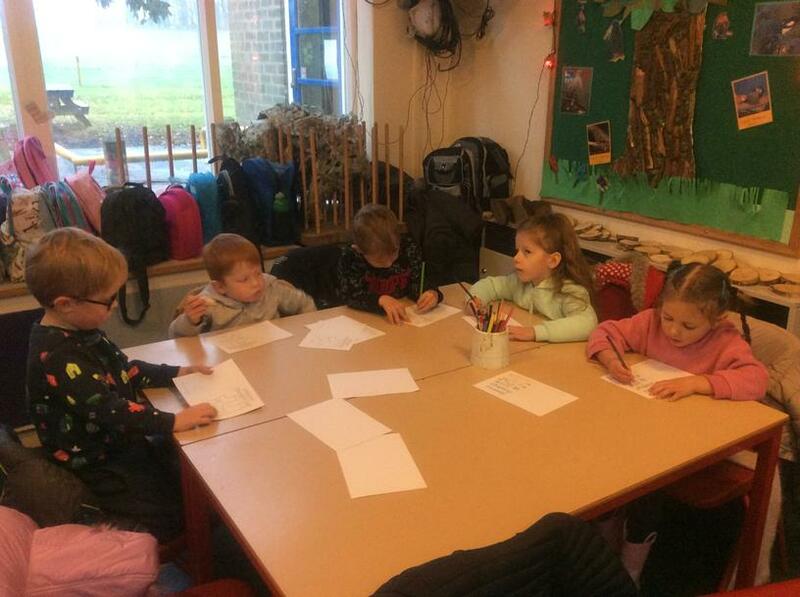 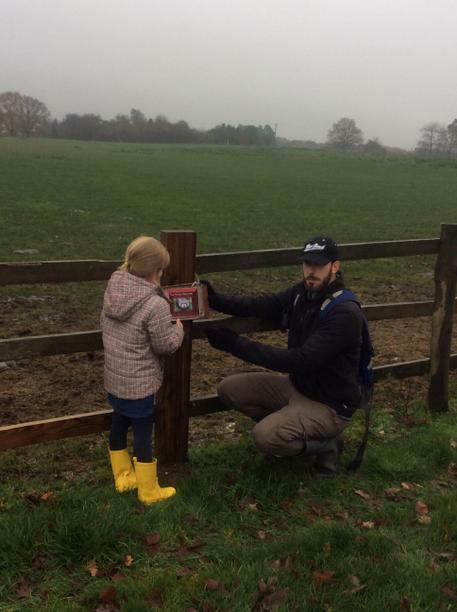 We also got to post our letters to Santa. 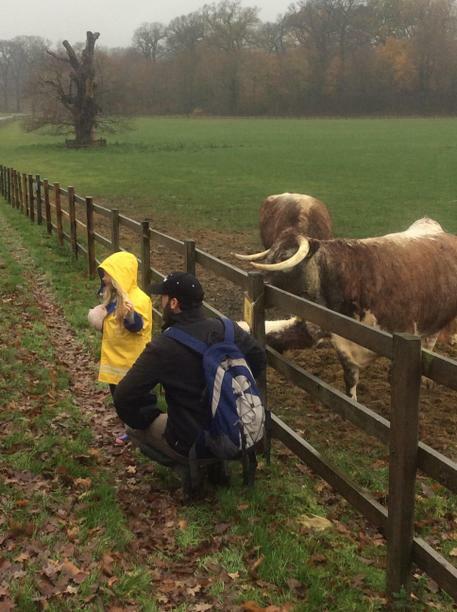 Fingers crossed he replies! 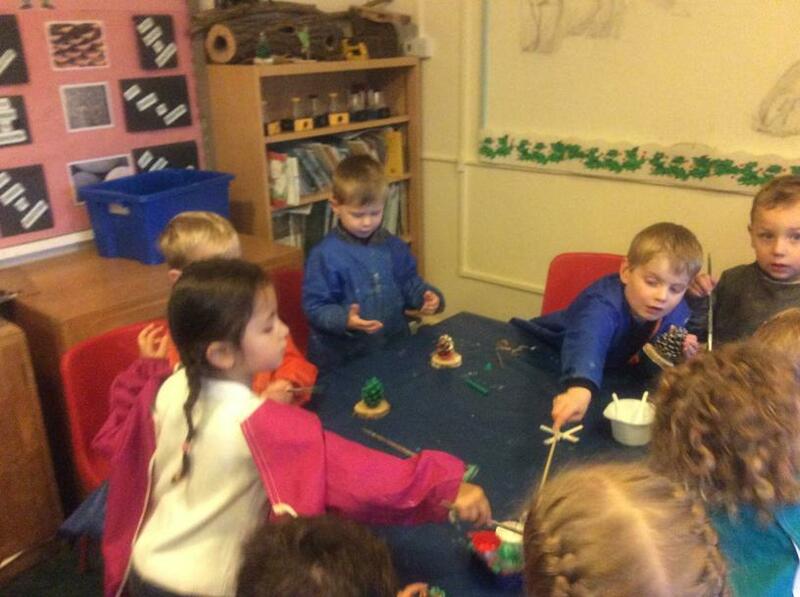 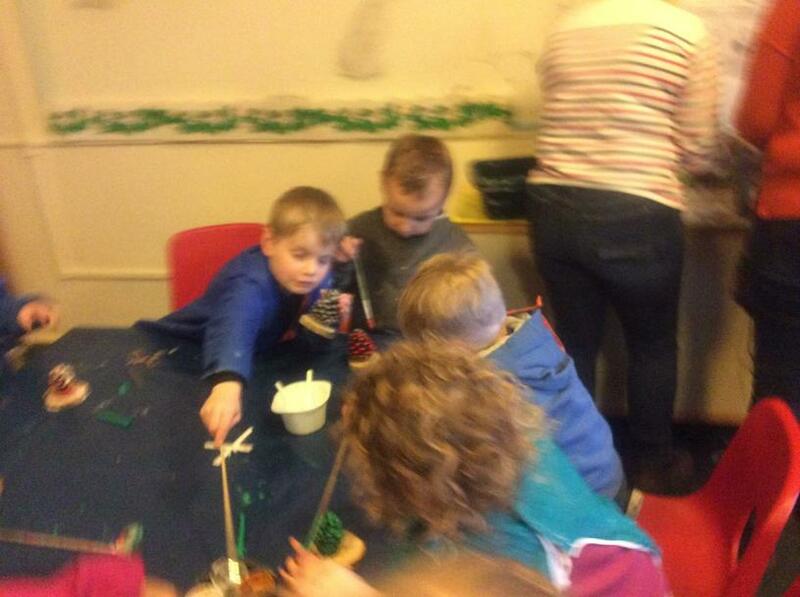 Then we made some Christmas decorations and even got to use the glitter! 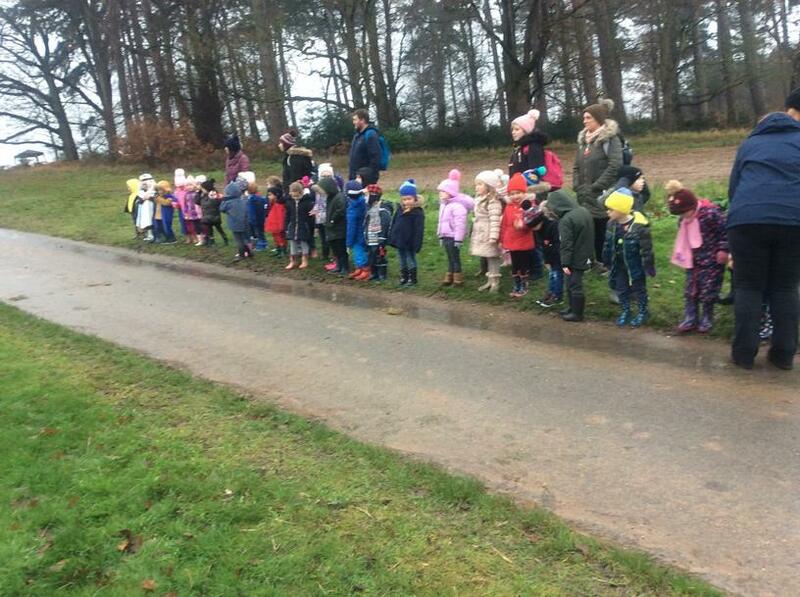 The children were very tired on the way back, some even fell fast asleep! 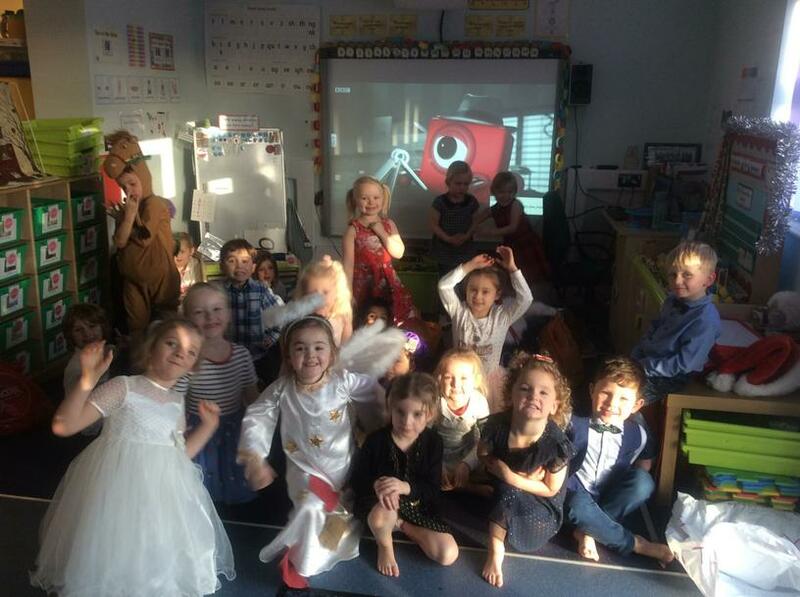 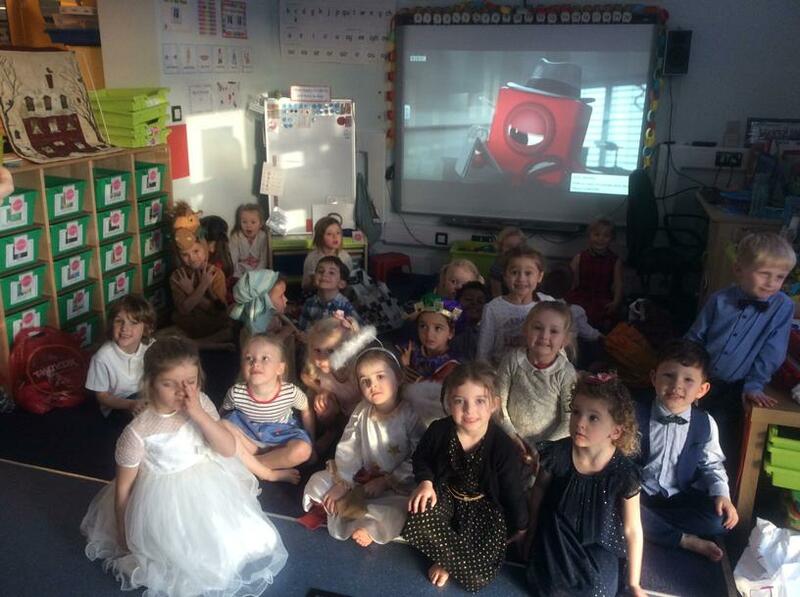 For children in need, we got to dress up with lots of spots to raise money! 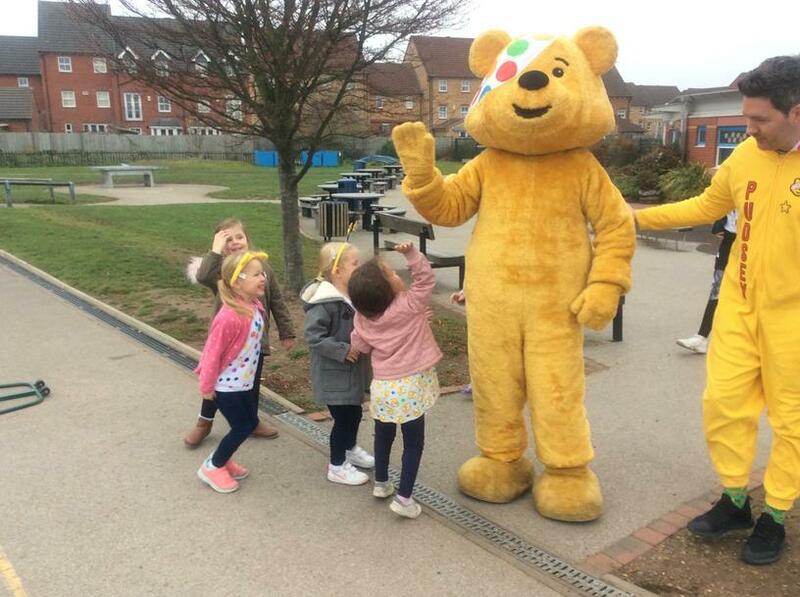 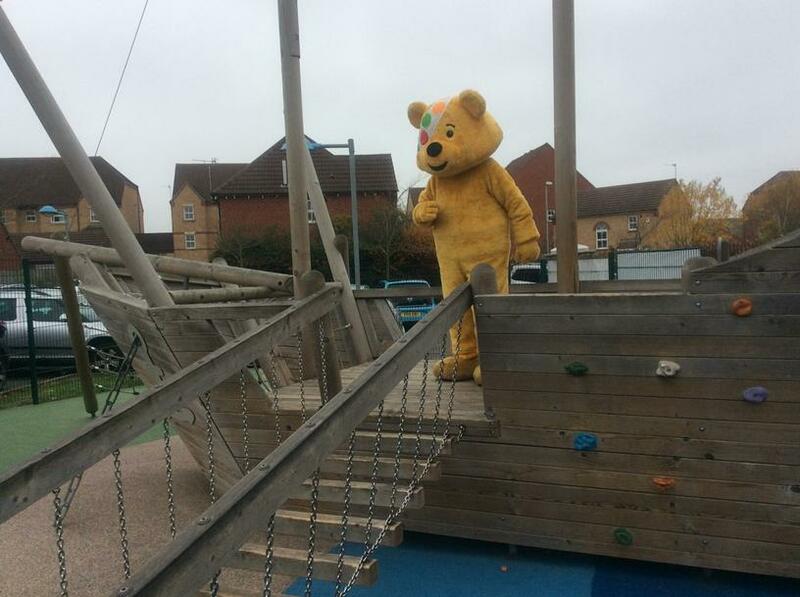 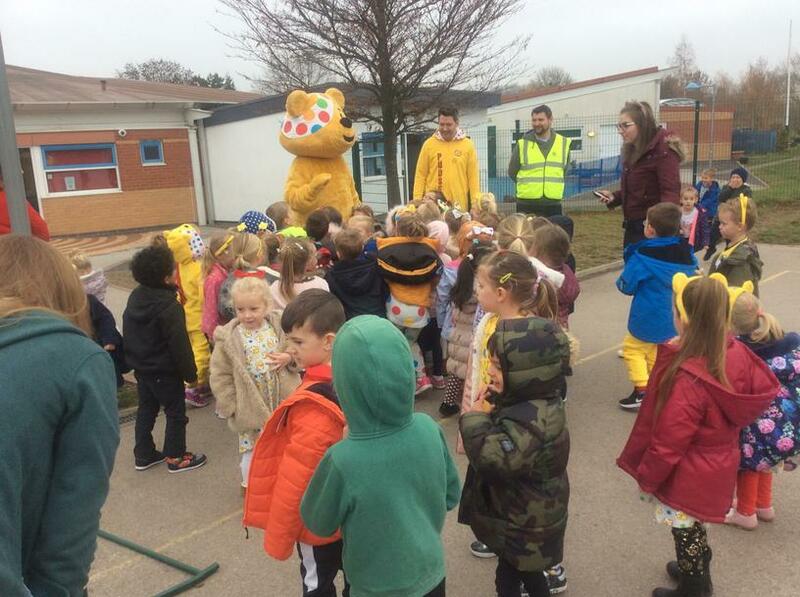 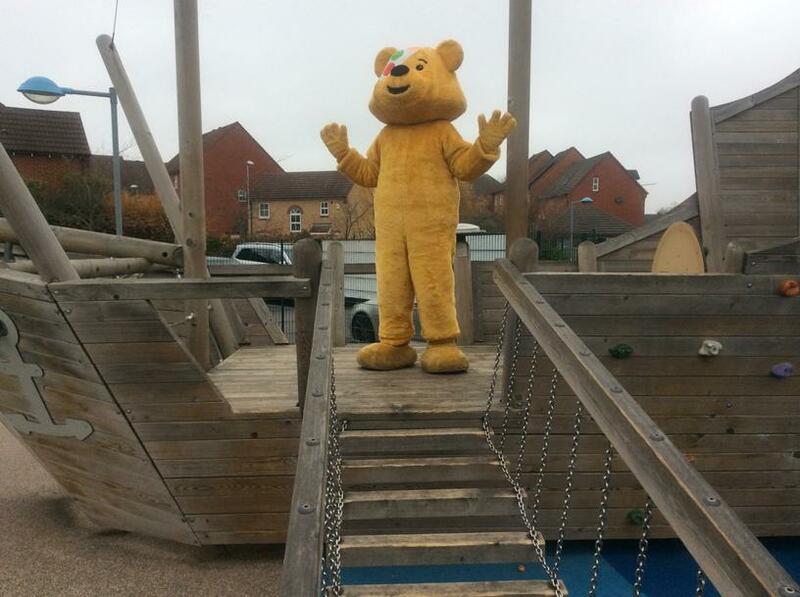 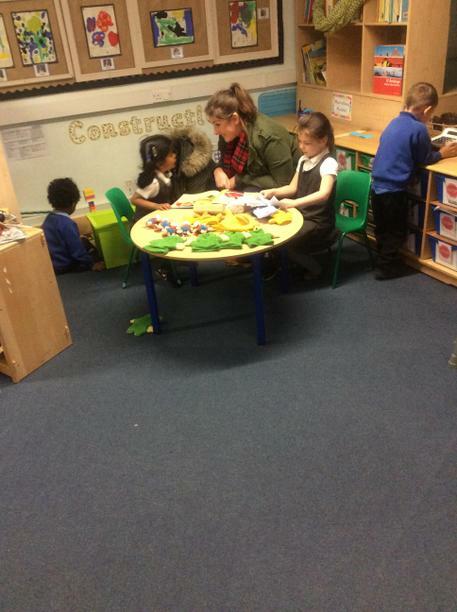 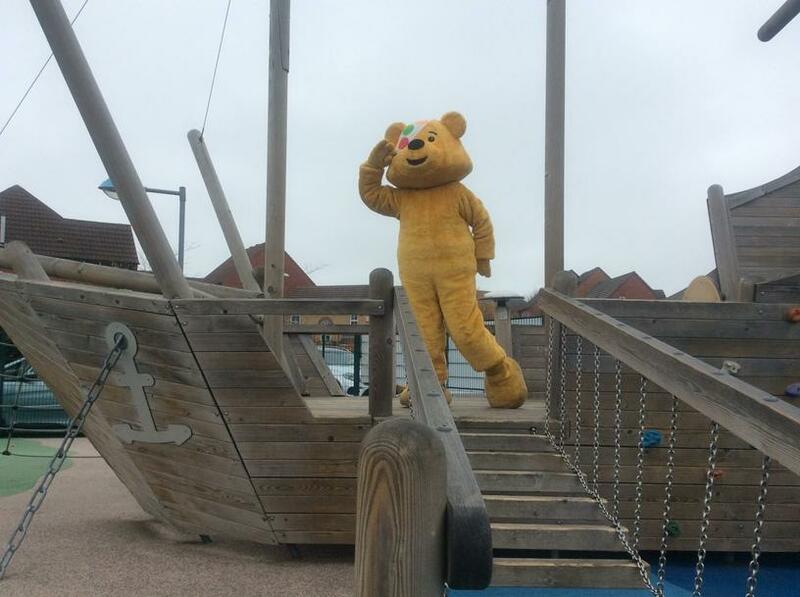 At playtime, the children got a surprise visitor... Pudsey the bear!!! 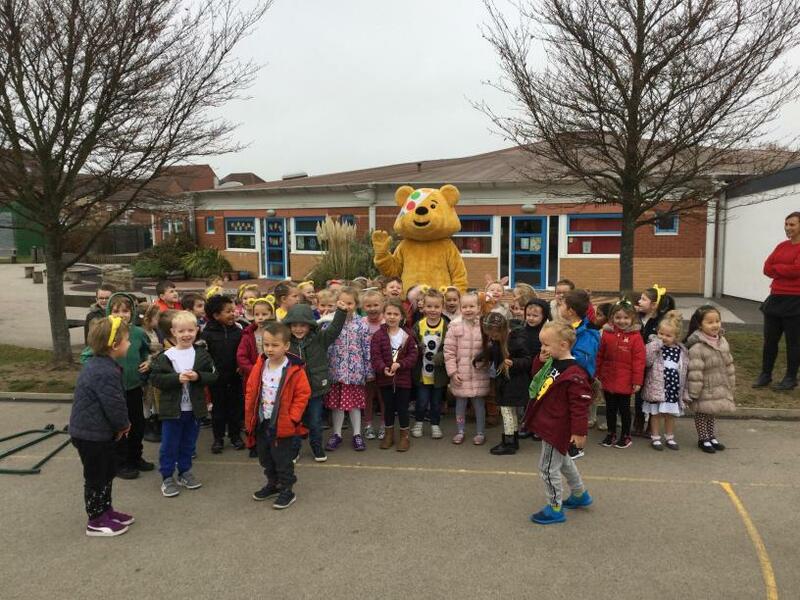 We were all extremely excited about seeing Pudsey! 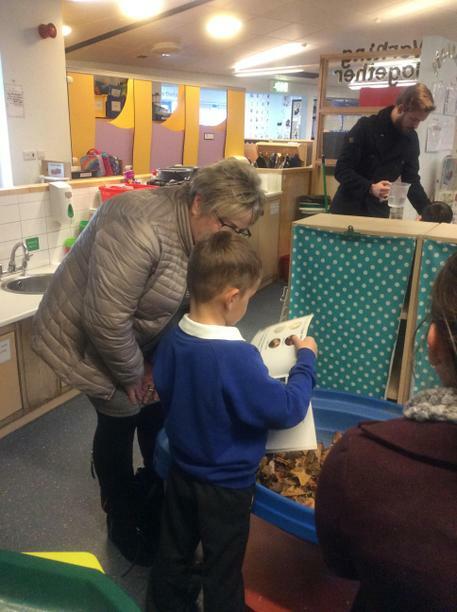 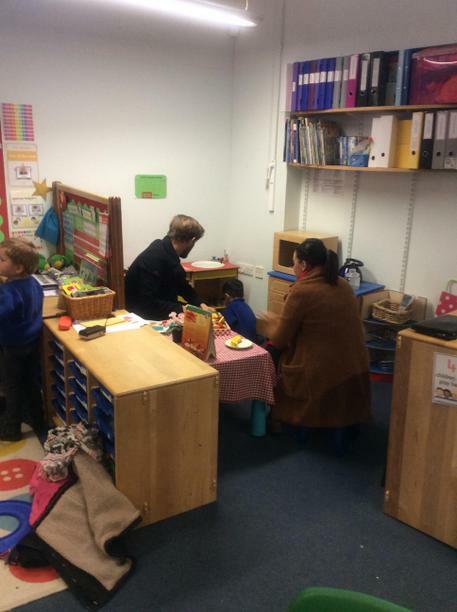 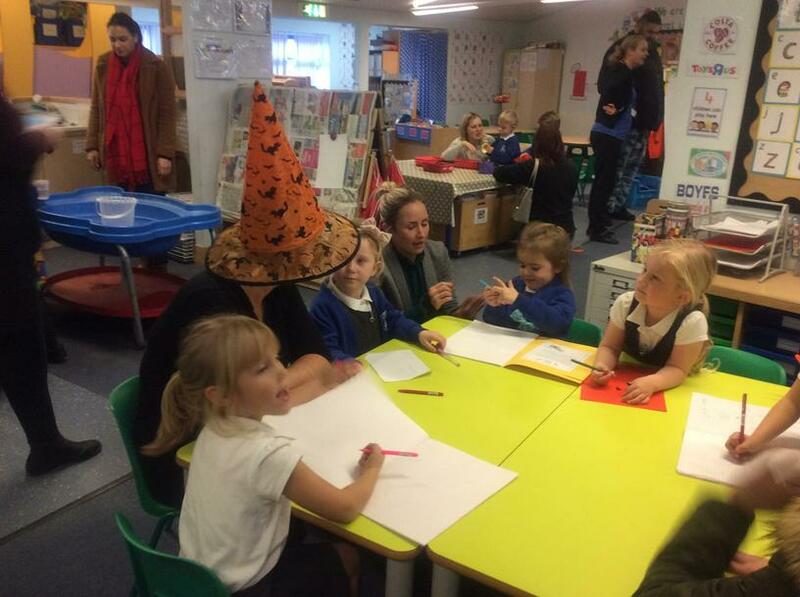 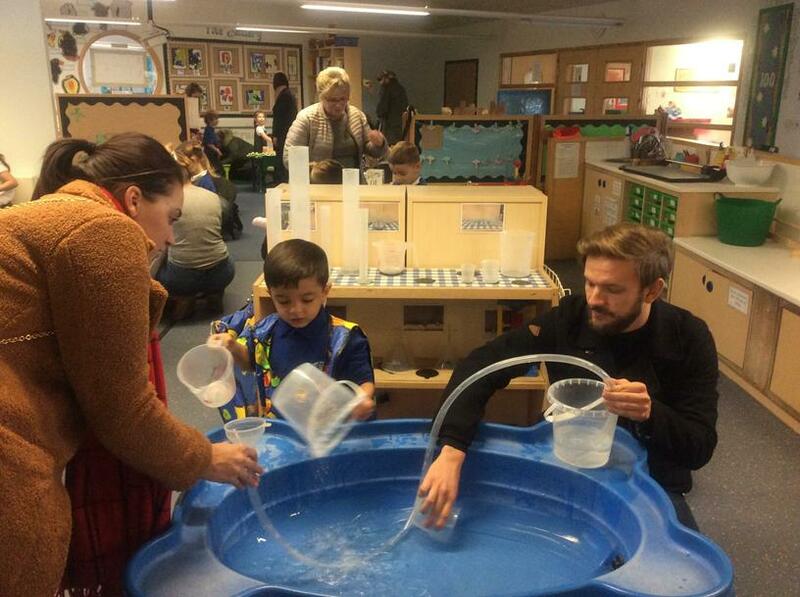 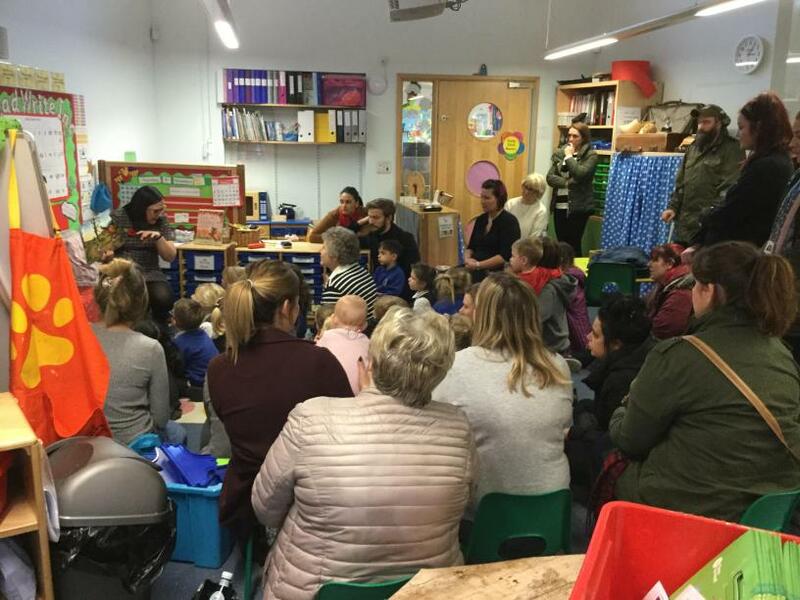 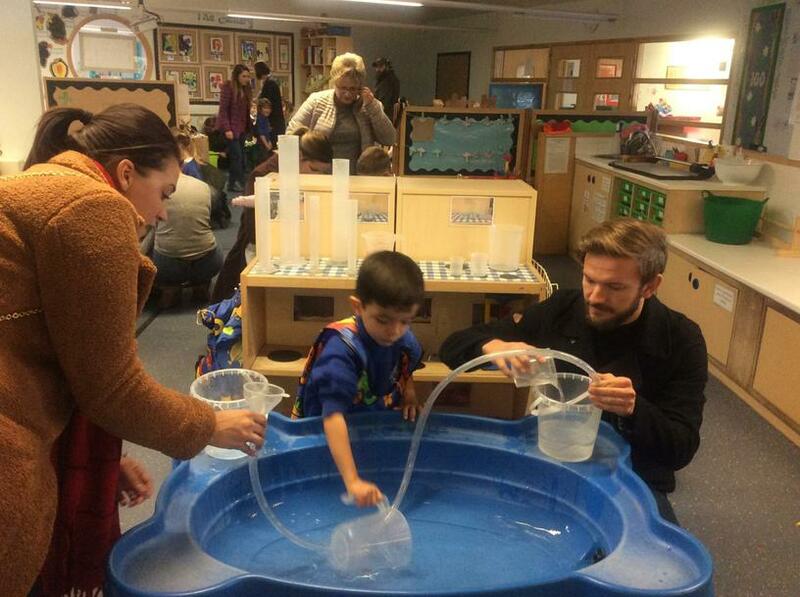 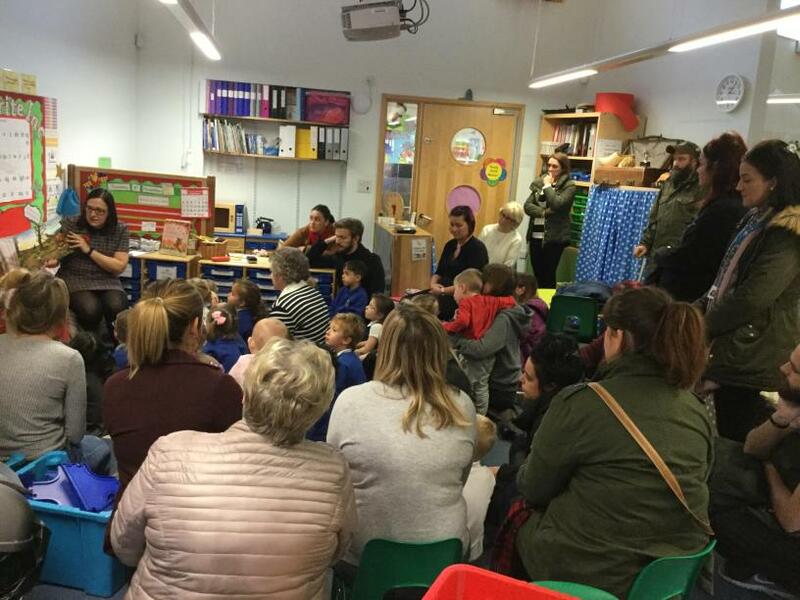 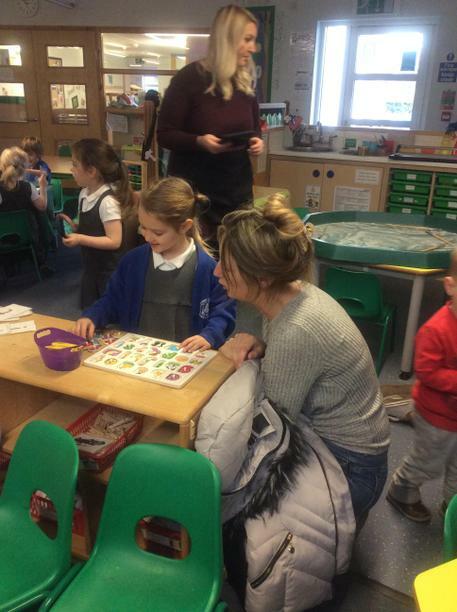 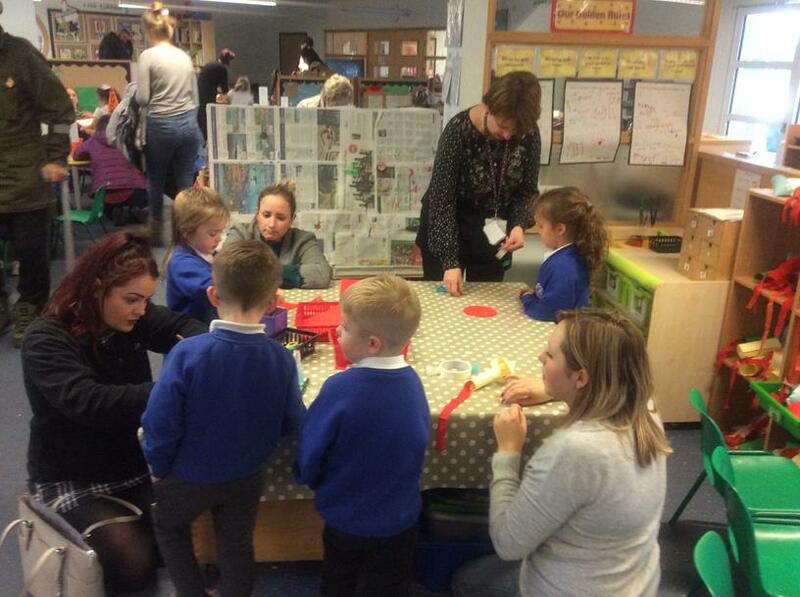 Thank you to all of the Penguin and Parrot parents for coming in to experience life at school! 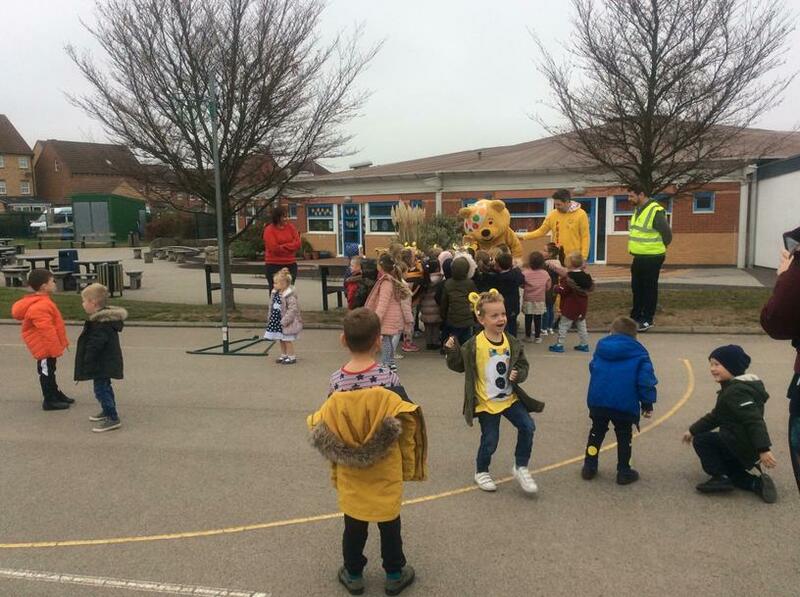 The children were so happy and excited to see all of you there! 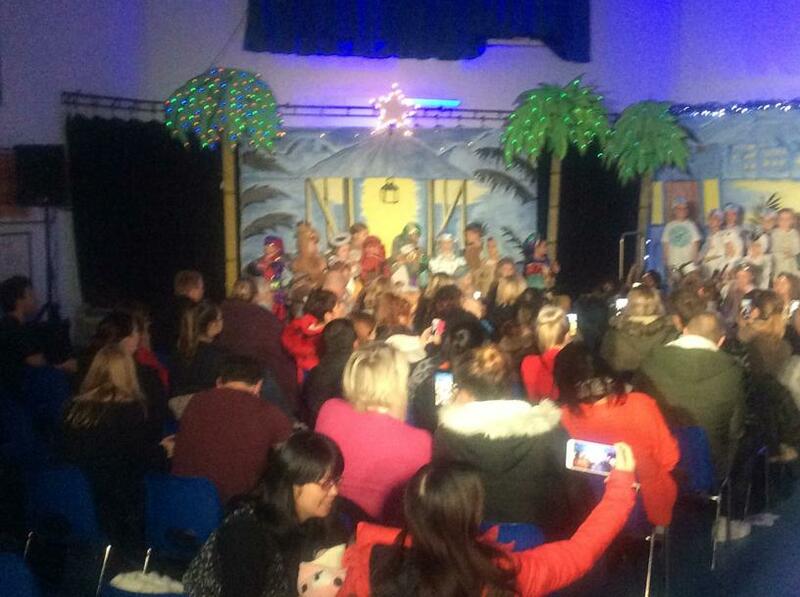 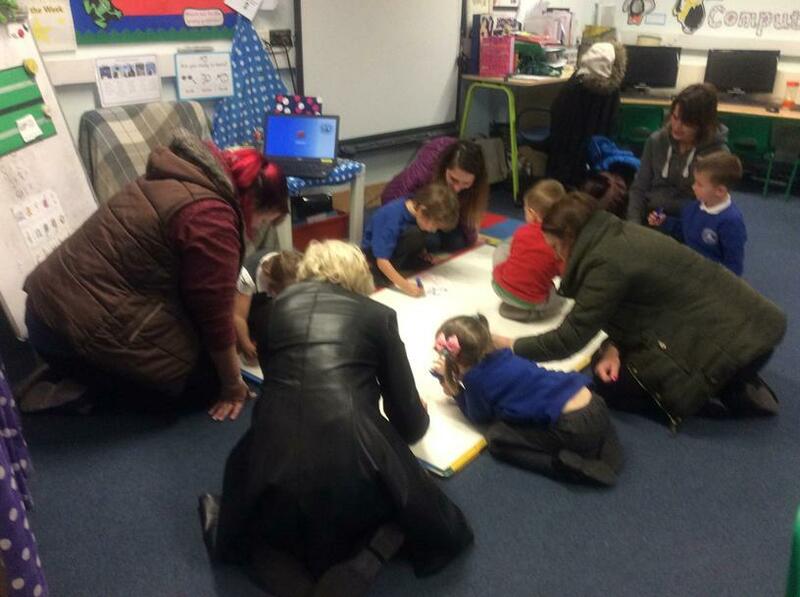 I am so pleased so many parents and grandparents turned up! 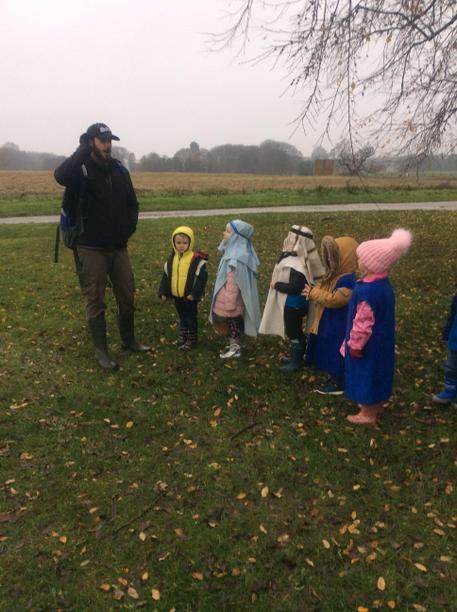 Hope to see you all there next time in the spring term! 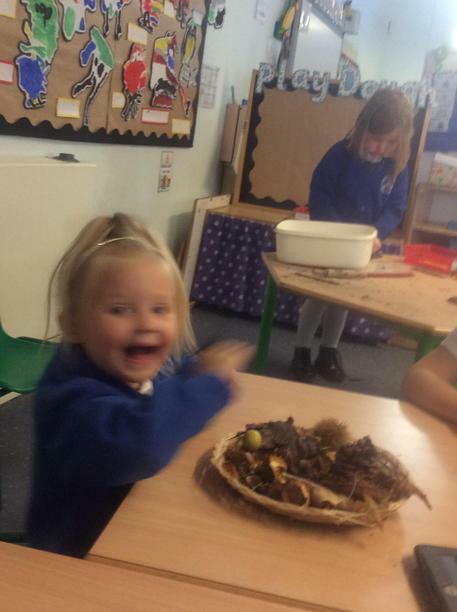 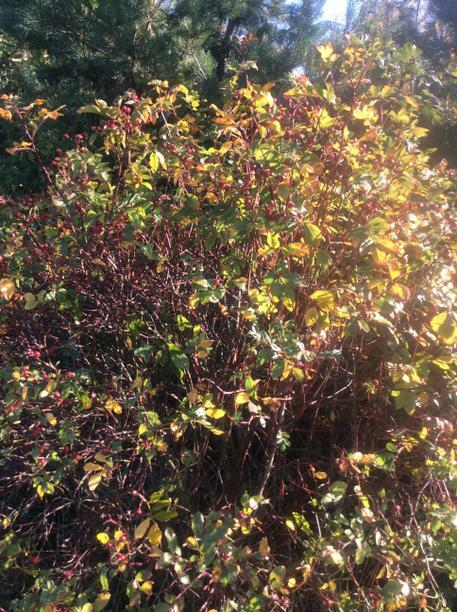 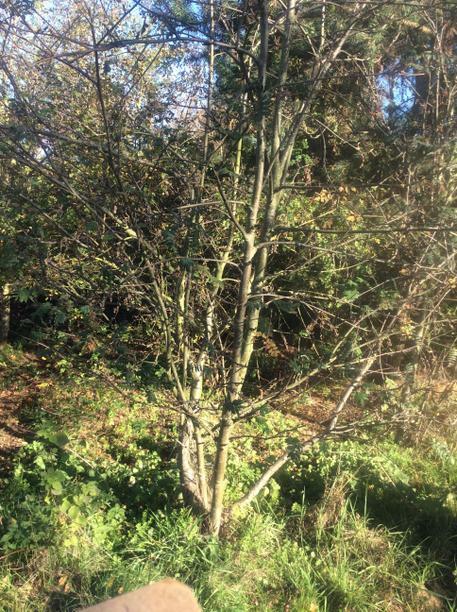 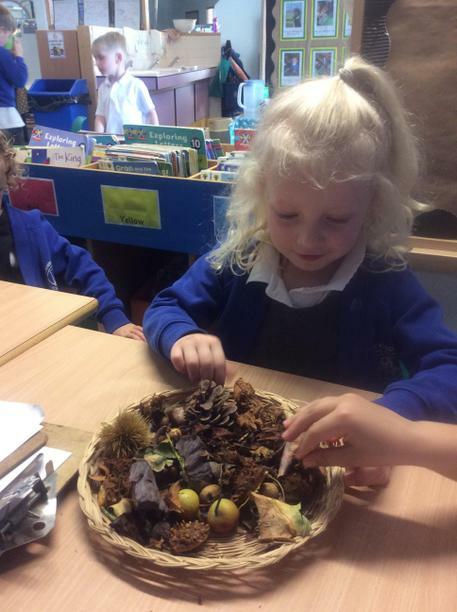 We have been learning about the changes in Autumn. 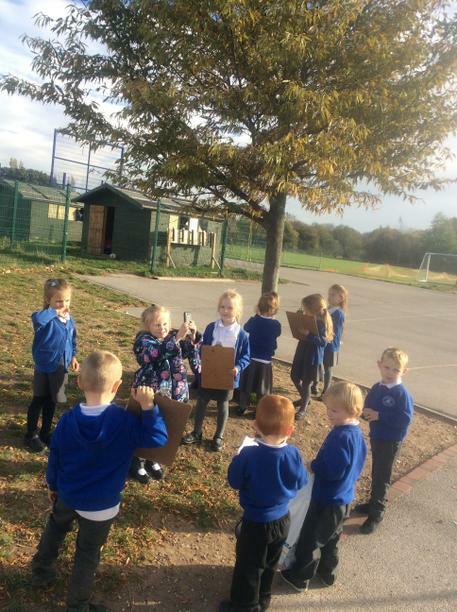 We went on a walk around our school using different technology to record our findings. 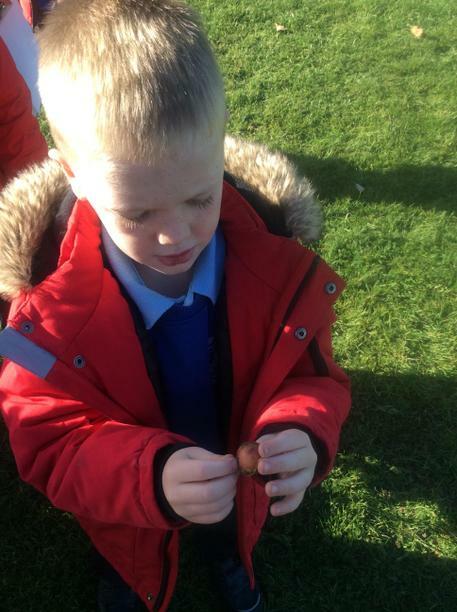 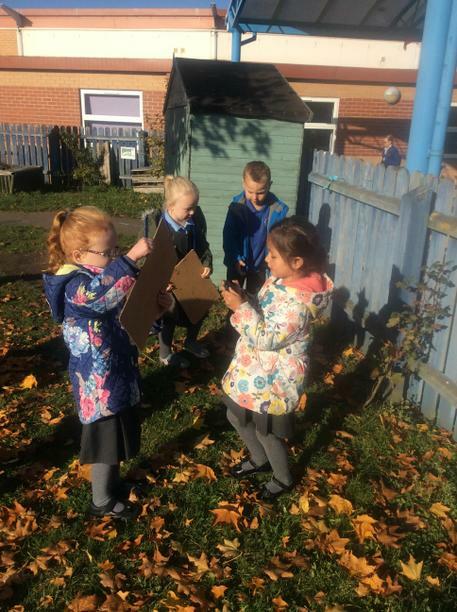 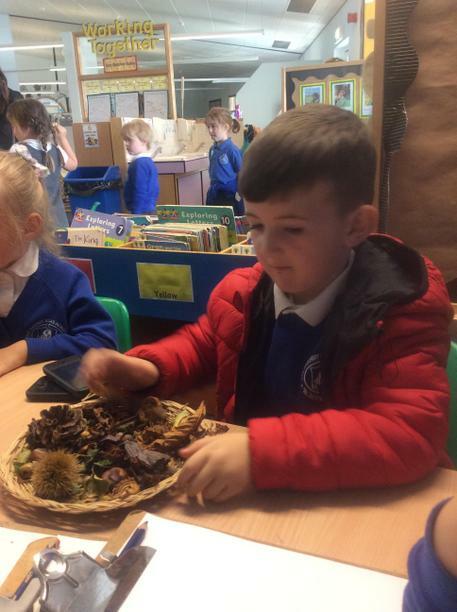 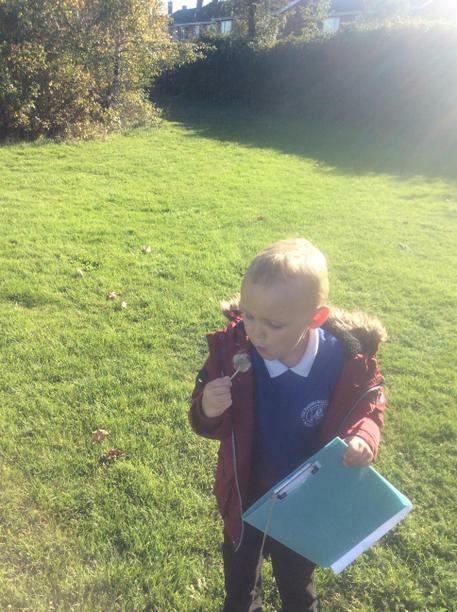 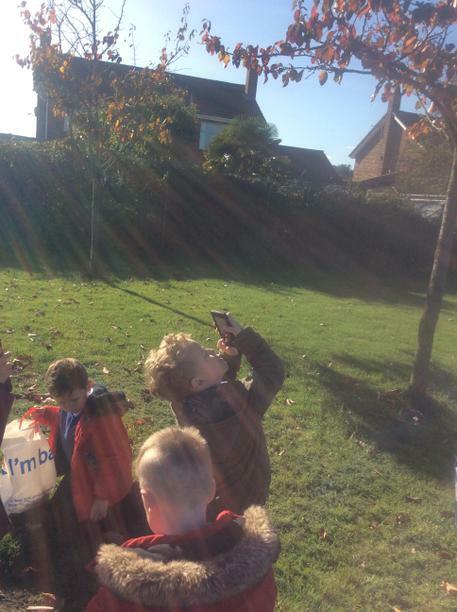 We found some leaves and different autumnal items on our journey.